Closing percentage can mean a lot of different things, including how much time you might waste from the point at which an opportunity becomes closable until it is actually closed. Let's say you close 30% of your proposals to new and existing customers. When you consider the 70% that you did not close, approximately how much time do you think you wasted? Is it 20%, 30% or higher? We know it's not zero. 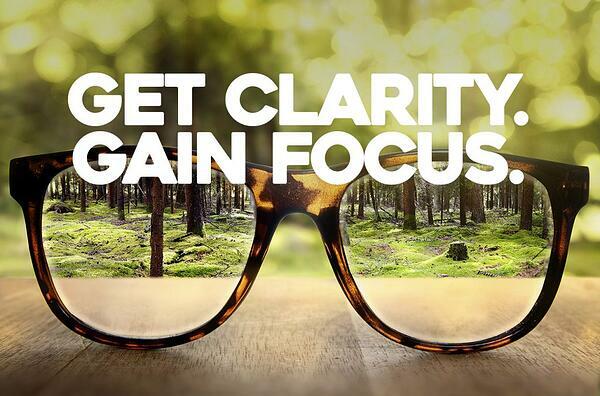 One primary driver of this is our ability to achieve great clarity with our questions. In today's video I discuss the analogy of using bright lines and fine lines. This two-minute clip will help you improve your questioning process. Since September, I have conducted eight multi-day sales intensives for about three hundred salespeople. The vast majority of attendees had 5-25 years of tenure. When shown the graphic below virtually all agree they regularly skip steps between first and second base and run to third. The first reason is that in the internet age, prospects believe they are experts after a few searches. So they push salespeople to present their company's services without having much of a conversation. They want to engage at third base. The second reason is the capabilities of the sales force. 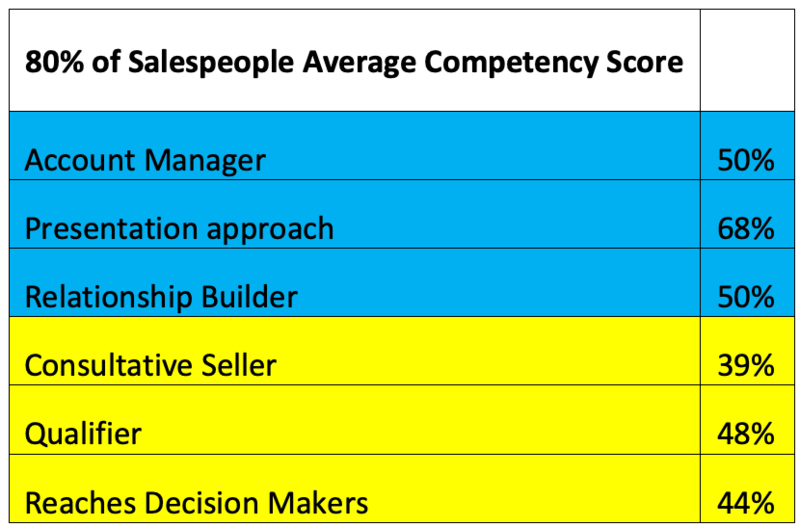 The table below shows the average competency scores for all salespeople excluding elite and strong or the top 20%. These scores represent the remaining eighty percent of salespeople. We see strengths in account management, presentation approach and relationship building but weakness in reaching decision makers, consultative selling and qualifying. The average score for the top three competencies is 56% while the average score for the bottom three competencies is 44%, a 22% variance. They didn’t know there was another way. So much for the notion that salespeople don’t show up and throw up! You might assume that after salespeople become aware of this, they can change. Unfortunately, this is not true. The reason why occurs in sales DNA. Most in the group above have Need for Approval, Become Emotional, have difficulty talking about money, and possess Non-Supportive Beliefs. It takes time to overcome these weaknesses and very proactive sales coaching. Sales manager should spend 50% of their time on coaching. Most of this should be scheduled, not on demand. This is where a staged, milestone-centric sales process is so critical. 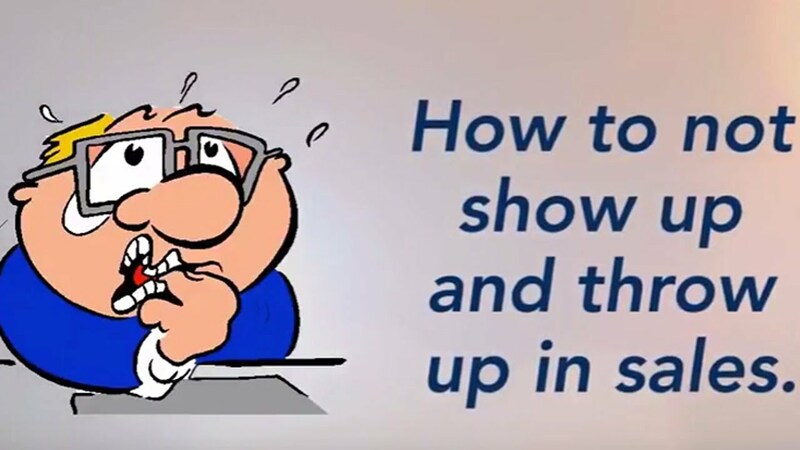 Managers must coach to the sales process showing salespeople when and where they skip steps, why this happens and how to get prospects to slow down and move back to first base so they can have stage appropriate conversation(s). Consultative selling occurs between first and second base, not between second and third base. If you have not identified the business need, quantified its impact, identified the compelling reason to act and created a high value relationship (SOB) you set yourself up as another commodity seller who generates too many proposals and spends lots of time chasing prospects. Would you like to become a better coach? Attend our March Sales Leadership Intensive and learn how to accelerate the develop of your salespeople and have greater impact on your sales force. Learn more at http://www.kurlanassociates.com/sales-leadership-event/# and receive a $100 discount when you register here.